Get the most out of your money with a discount card. The discount card provides free public transportation, free entry to many museums, free sightseeing tours, and much, much more! 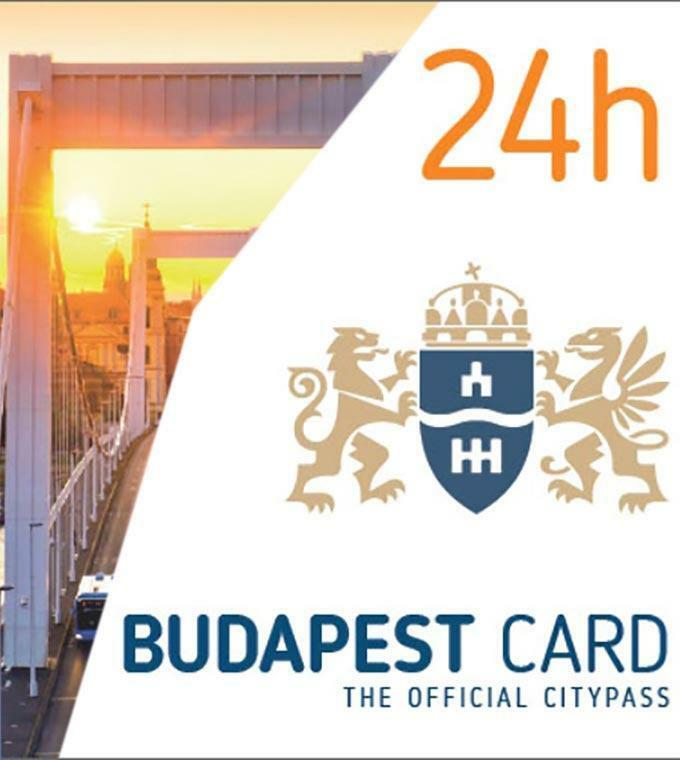 Don't miss out on anything during your trip in Budapest and buy your discount card with Ticketbar!